Singer : kapiko Title : 群青の夜 〜One of Those Nights (Japanese Version)〜 最後… ブチ切れてるやぁん…( ??ω?? ) everysing, Let's Sing! Smart Karaoke, everysing. ???? Music Bank - ? ? ? ? (One of Those Nights) - ? 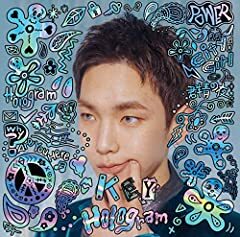 (Key).20181130.